SendPulse is not any average bulk SMS and email dispatcher, it’s much more than that. It’s the epitome of a perfect solution for managing the subscriber count of the customer and SendPulse handles it exceptionally well. It offers all of the communication correspondents at a single platform. It helps the customer set a precise goal of achieving a particular amount of subscribers and brilliantly gains them in the most appropriate format. This is the new era of the Internet. From purchasing groceries to sending flowers to your better half, everything is done through the miraculous means of the World Wide Web. I thank heavens for the first person who discovered the Internet every day. In all honesty, I personally have no idea what career I might have chosen if it hadn’t been Blogging. I’m not the only one whose daily income is relied upon the Internet. There are several million people who have their roof over their heads, only owning it to the fact that their businesses are somehow processing online in one way or another. Now whether you are a rookie Vlogger, aspiring to thrive in the trendy world of Youtube or you are a full-time blogger like me, the only thing you should worry about is the subscriber count. It’s pretty obvious that without the subscribers, who will you present your product to? Don’t worry, since I have just the right solution for you; SendPulse is a tool which was built just to help all types of online organizations to increase their subscriber list in the most efficient and professional manner. SendPulse is not any average bulk SMS and email dispatcher, it’s much more than that. It’s the epitome of a perfect solution for managing the subscriber count of the customer and SendPulse handles it exceptionally well. It offers all of the communication correspondents at a single platform. It helps the customer set a precise goal of achieving a particular amount of subscribers and brilliantly gains them in the most appropriate format. From email services, templates, and push notifications to even multimedia VIBER messages, SendPulse excels in combining all these channels and responds through its excellent auto-responder to help the subscriber list intact. Did you know that SendPulse has a very remarkable email editor which lets the customer personalize the emails which are prepared to be sent to the contact lists? Well, you are aware of it now! You can decipher on your own that the bulk emails are sent with the most appropriate content, and hence can draw as many followers as it possibly can. As for the SMS services, SendPulse lets the customer decide their own Sender ID in order to emphasize on their organization and its professionalism a tad bit up-notch. Both the emails and SMS are guaranteed to be delivered within mere seconds to every single person customized in the list. Other than emails and SMS, which people can easily ignore by just choosing to not open, push notifications are a great tactic to grab the viewer’s attention more. This tactic is highly effective since the viewer can choose to not bother with the email or SMS, but they cannot miss the notification which pops up on the corner of their browser window. Web push notifications are a successful method for delivering important news and events regarding your brand. The evergreen drag and drop editor has always been in high demand, and I reckon it will remain to stay in demand in the upcoming future. After all, it’s a great way to ensure non-complex integration as well as a means for the customer to design their subscription letters according to their personal preference. 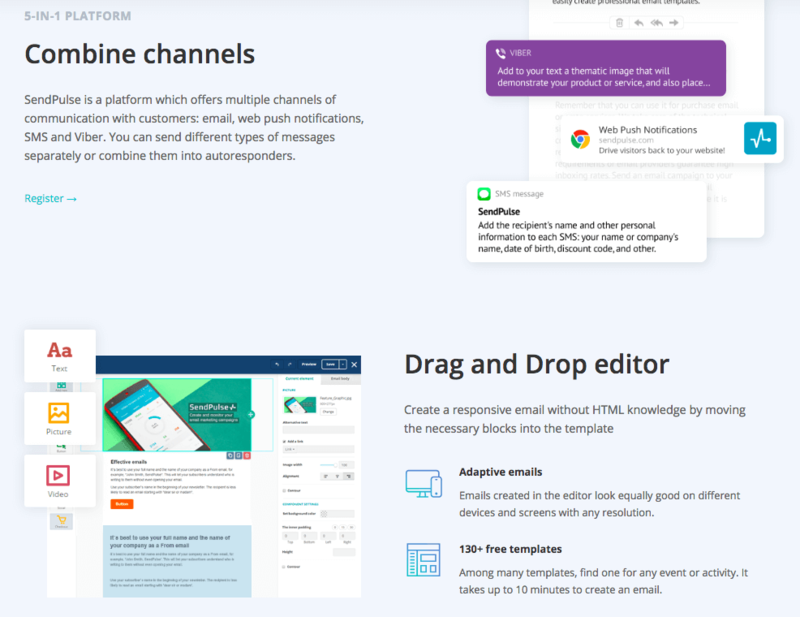 You need not opt one of those ready-made templates since SendPulse lets the users build their own custom ones from scratch with its email builder. Just drag and drop elements wherever you fancy and get creative with the fonts, background, etcetera, according to your taste. Other than templates, you need to ensure that your subscription forms are appealing to the viewer. Thus, SendPulse allows the user to build a subscription form in the most straightforward method possible. You could use your own imaginations and engage yourself with different fields, images, places and pop-up windows. SendPulse grants you the entire decision about how and where your subscription form shall appear and which specialized pages will the form present itself on. SendPulse has a very unique feature called the Automation 360 which was bestowed only for the objective of keeping an eye on the visitor’s actions and depending on their activities, sending messages and notifications according to it. Automation 360 triggers the chain of emails, notifications, and SMSs so that the user can follow the trail on the conversion rates of the visitors. This particular feature offered by SendPulse is one of the brightest highlights about their services. Efficient and strategic marketing is thoroughly planned through Automation 360. The campaigns which you create and carry out with the help of SendPulse will be a step-by-step process and the user is assured that under any circumstance, the campaign will go according to the instructions of the customer. The user also gets a detailed and in-depth statistic on the performance of the campaign and daily analytics about the conversion rates are also provided. As for split testing, the user can create an A/B test rather easily. This particular procedure will allow you to determine the activities of the visitors and thus aid you in acting accordingly for your own benefit. 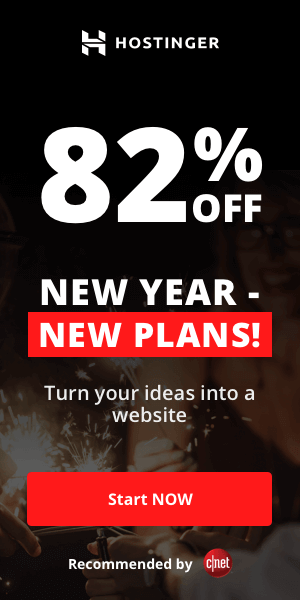 SendPulse’s Email subscription is starting at just $9.85/mo. 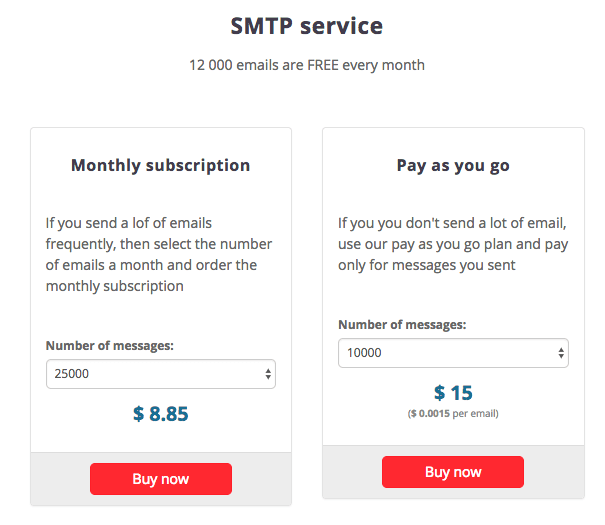 SendPulse’s SMTP services are starting at just $8.85/mo. A wide range of free email templates. 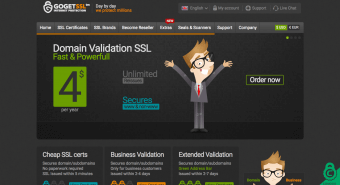 Free services for up to 15000 emails/mo. 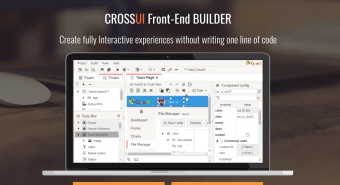 Integration with API, CMS, CRM, eCommerce and much more. Found nothing wrong, except that the technical side could use some improvements. Truth be told, I hadn’t been long since I have been using SendPulse and its services. It’s been a rather short period of time for me to trust SendPulse with all my heart. However, you would be astonished to know that I became pretty comfortable with SendPulse’s amazing email, SMS and push notification services really quick. The credit goes to its amazing functionality and the capability to optimize as per the viewer’s behavior and the customer’s requirements at the same time. I personally recommend that those who wish to increase their subscriber count should definitely give SendPulse a go. Even those who already have over a million subscriptions should utilize this software for a brilliant and regular mailing platform. Its fun, it’s easy and more importantly, it’s Effective!